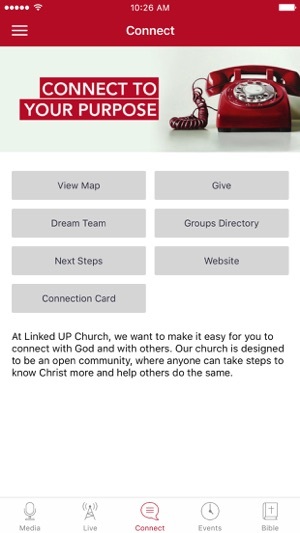 The Official App of Linked UP Church led by Pastors Joel and Patricia Gregory. 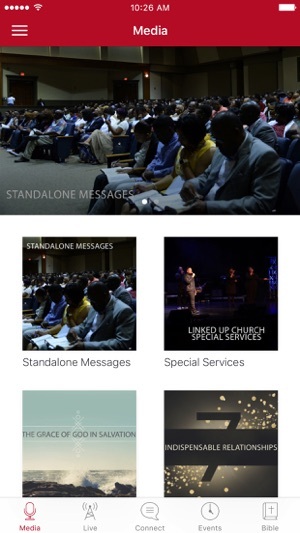 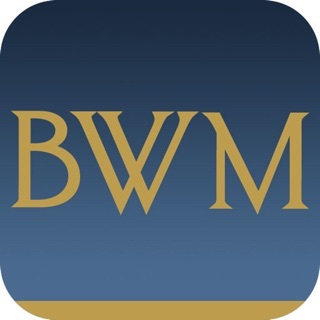 When you download this FREE app, you are only one tap away from on-demand access to audio and video content from church services as well as events. 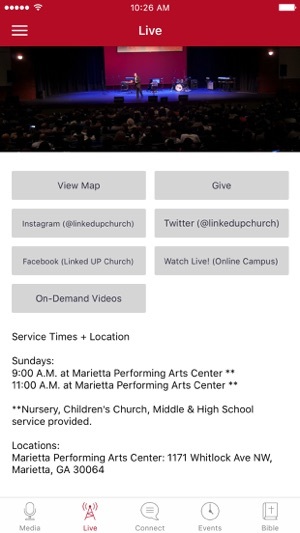 Extra features include easy share functionality, integrated calendar of events, and opportunities to further connect with Linked UP Church.